The Purple Slush Foundation was registered as a Charitable Organization in 2018 under the Charities Act, 2013 by the Department of Co-orperatives and Friendly Societies (Agency of the Ministry of Industry, Commerce, Agriculture & Fisheries). 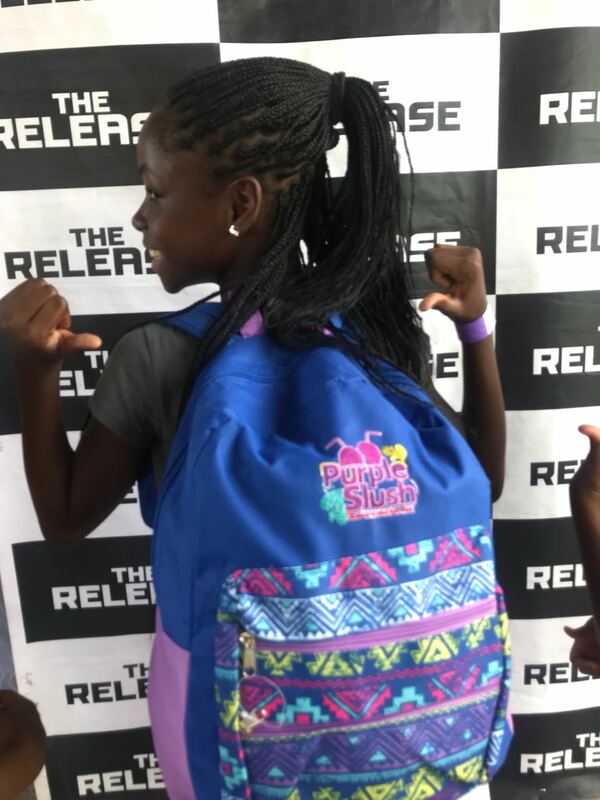 The ‘Pack A Bag’ Campaign is the first campaign by the foundation that sought to provide packed school bags for students in need in Eastern Jamaica in particular St. Thomas. 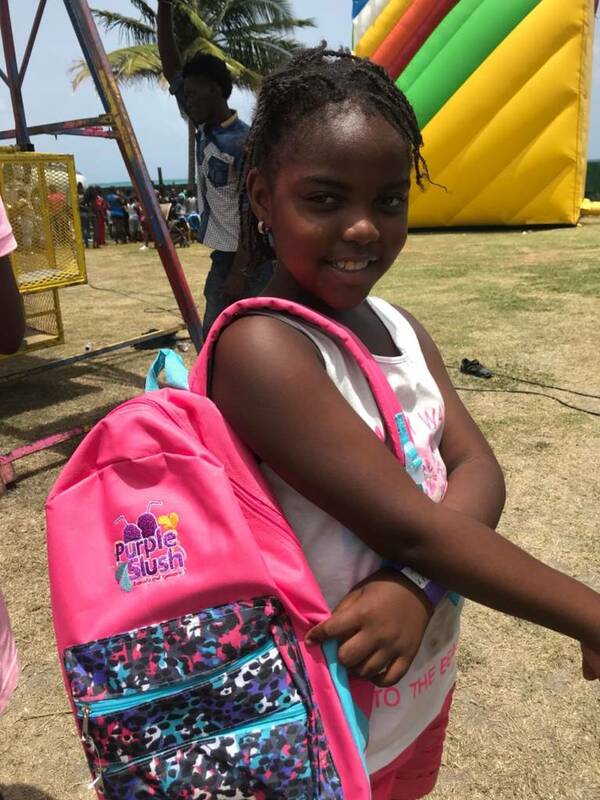 The Foundation’s main source of funding is its major annual fund raiser – the ‘Purple Slush Family Fun Day’ held at Colonel Cove, Morant Bay in St. Thomas, Jamaica. To solicit, accept and disperse books, school bags, educational materials, computers, tablets and other equipment for students in need at selected learning institutes in Eastern Jamaica. 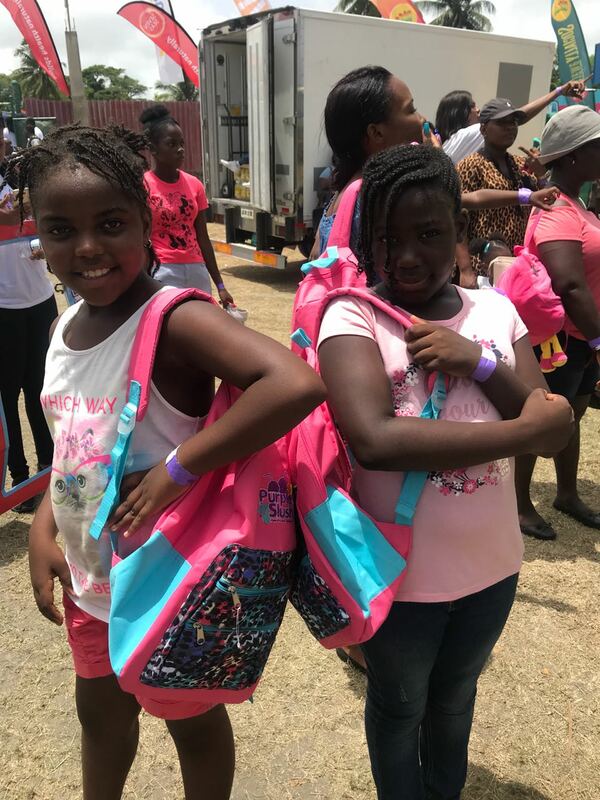 To improve the socio-economic conditions of students throughout Eastern Jamaica through the collection and distribution of tuitions, school supplies and other educational supplies on their behalf. To seek continuous local and international support in cash or kind for students in need while creating awareness as to the number of at-risk students in Jamaica. Help us to give back! HELP US TO HELP OTHERS! – PACK-A-BAG! Sign up for our newsletter to get updates on Purple Slush Foundation and your donation! Taylor Made Events and PR Management is a registered company with highly trained professionals from various areas of media and entertainment. Our areas of expertise include public relations, marketing, sponsorship procurement, brand development, advertisement consultancy and event planning and management. Taylor Made PR © 2019 All Rights Reserved.